EFI Polymers has been at the forefront of developing and manufacturing high performance thermoset flooring products for over 25 years. 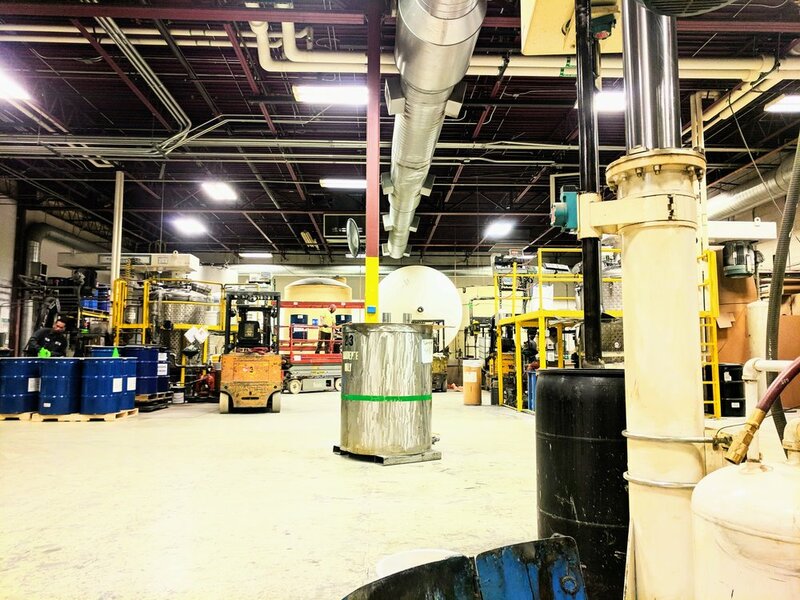 We specialize in industrial epoxy, urethane and polyaspartic systems for professional grade application, handling and worker safety. Epoxy, polyurethane and polyaspartic flooring systems offer a wide variety of characteristics for every application. EFI’s flooring products cover the job from start to finish. EFI’s two-component, resinous floors are perfect medium to broadcast vinyl chips, quartz, metallics or non-skid aluiminum oxide.